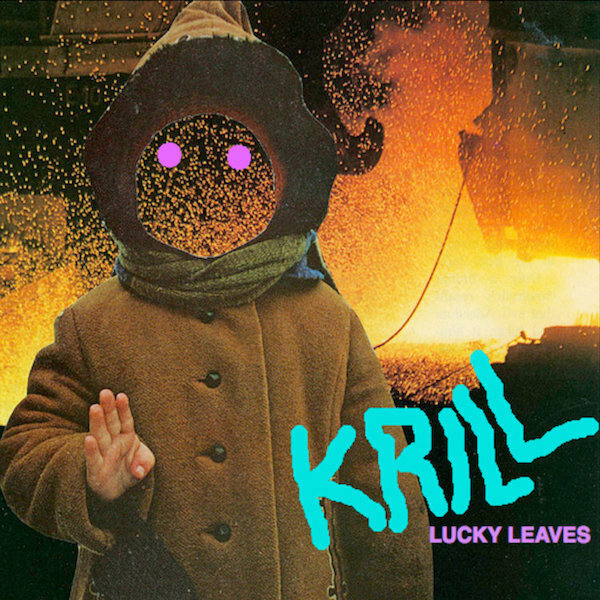 Boston's Krill announced the highly anticipated release of their third full length, A Distant Fist Unclenching, due February 16th via Steak Club in the UK and EU and February 17th in the US via Exploding In Sound / Double Double Whammy. 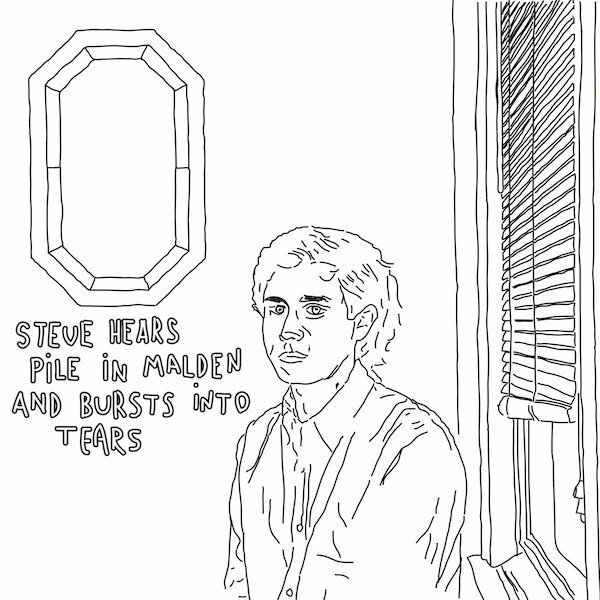 Recorded with Justin Pizzoferrato (Dinosaur Jr, Sonic Youth, Speedy Ortiz), the album is their most ambitious body of work and true progression of their sound. Following this year's fantastic Steve Hears Pile in Malden and Bursts Into Tears EP, Krill continue to push forward, exploring new and unknown territory throughout their expansive new record with a knotted post-punk grace and deeply philosophical charm. ""Torturer" is about what most Krill songs have ever been about -- self-love & self-hate & the rightness and wrongness of each... To some extent the whole album is trying to bust out of that old dialectic, unask the question of "Am I good or bad?"... Another song on the album ends with "What is the proper orientation of the world to me, and does it always have to be to me?" Crime & Punishment got me thinking about the "threshold" & transgression, and in "Torturer" I look into the torture chamber and decide if it's time for pain or not, time for judgment. But a lot of the album is also about how violence and judgment has two sides, master-slave stuff, torturer-torturee stuff, and how you can be (& always are, in the isolation of selfhood) both at once." Where previous album Lucky Leaves dealt with the absolute authority of self-hatred, A Distant Fist Unclenching has a wider spectrum of themes. Singer/bassist Jonah Furman says: “We were trying to somehow rise above the questions of "Am I good or bad? Do I deserve love or hatred?" and think about what underlies those questions. The fist unclenches, something happens after pain, anger and anxiety”. 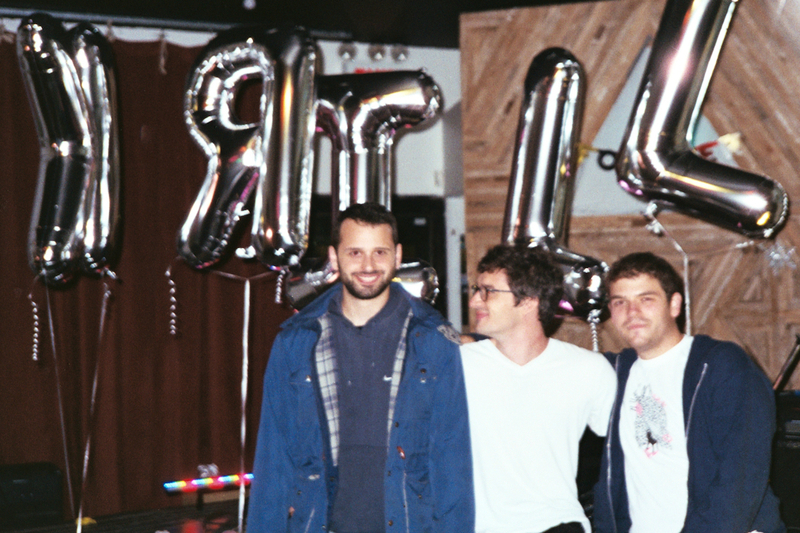 Without losing the idiosyncratic nature of earlier recordings, Krill, comprised of Furman, Aaron Ratoff (guitar), and Ian Becker (drums), have consciously refined their sound. 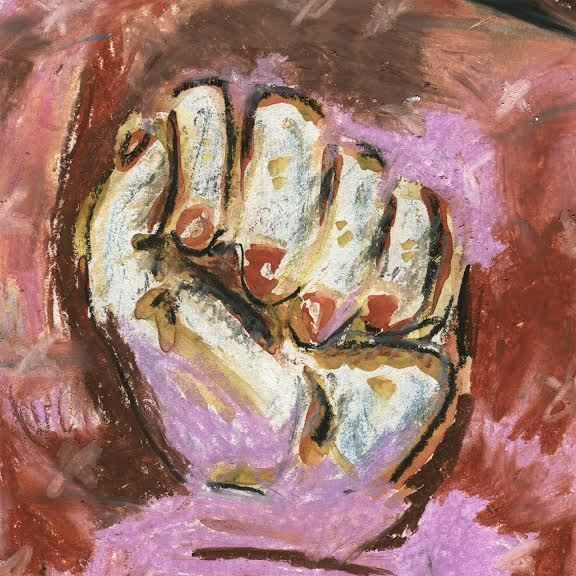 Despite the clear attention to detail throughout A Distant Fist Unclenching, the album remains lyrically compelling, complex, unusual and full of the fervent intensity of their earlier work - underpinned by Jonah’s unpredictable vocal nuances, which range from a fragile whisper to a manic bark. A Distant Fist Unclenching is thematically dense, yet perhaps the bands most accessible and diverse record yet.